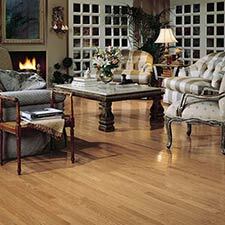 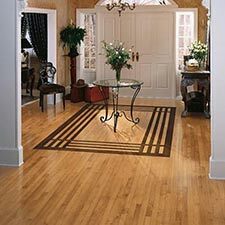 Bruce American Treasures Wood Flooring is a solid floor collection that comes in several different size planks. 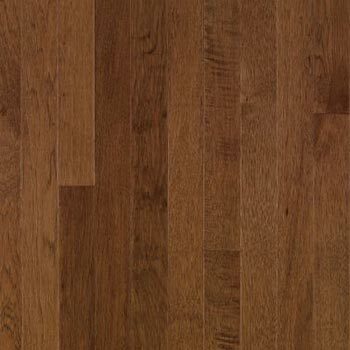 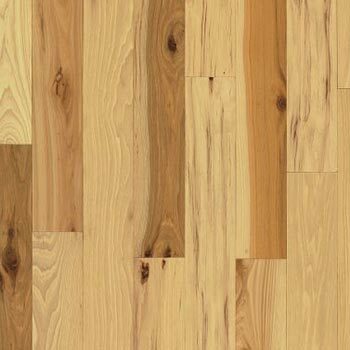 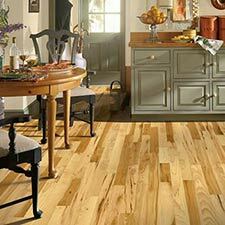 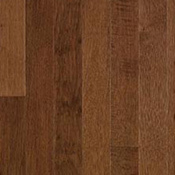 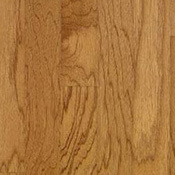 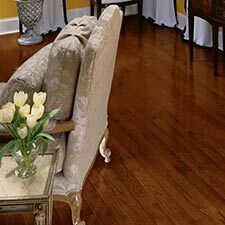 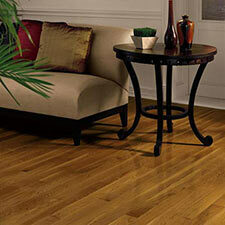 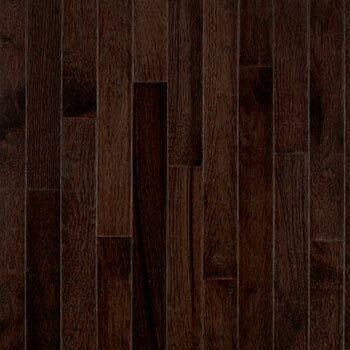 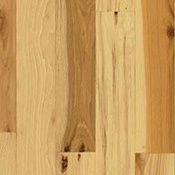 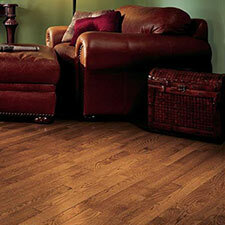 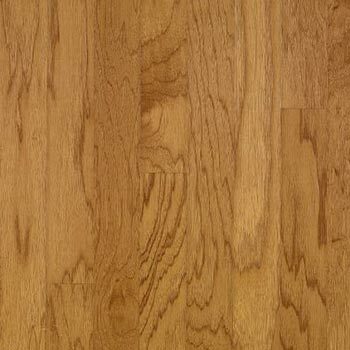 Bruce American Treasures Hardwood Flooring is designed for use in residential applications. 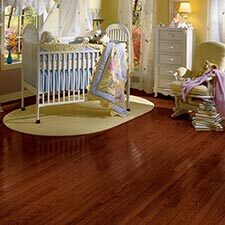 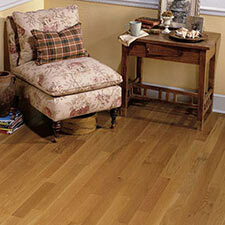 American Treasures is a solid wood floor, which means that it can only be installed on or above grade level. 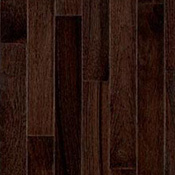 This Bruce Flooring product features several different colors to choose from. 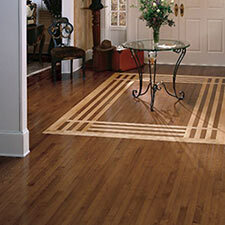 American Treasures is a wood floor that features medium to high levels of color variation between planks.